It’s taken almost a week but I’ve finally found a road where the DS5 behaves beautifully. Stick this funky looking coupe/MPV on a motorway and it really comes into its own. I took a long drive down the M5 today to play a man at petanque – it’s a long story but destined to be a feature in the Financial Times. 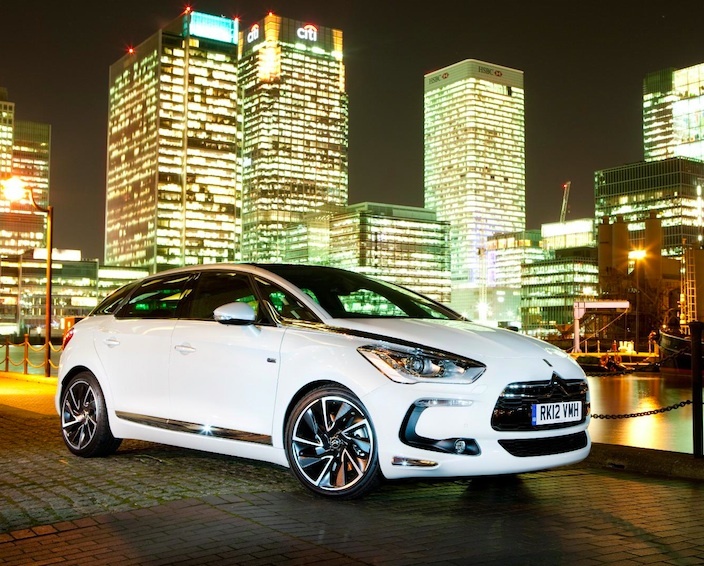 The big Citroen sits on a fast, smooth road beautifully and is also whisper quiet. So quiet in fact that it is remarkably easy to slip over the speed limit. The speaker system is exceptional, made by Denon and worth every penny, if you fancy an accessory upgrade. The three automatic blinds that screen off the sunroofs proved worthwhile and I used the seat massage function to prepare my body for my game of petanque. Perfect. Jeremy – My last job before heading off on holiday to Wales was a quick dash to Silverstone. I’m writing a driving masterclass piece for the Financial Times with Jason Plato, the former British Touring Car Champion. Plato isn’t the sort of guy who likes to come second and still competes with the young bucks in BTCC. Despite the appalling weather this morning, I had a great drive across the Cotswold in the Discovery to meet him. 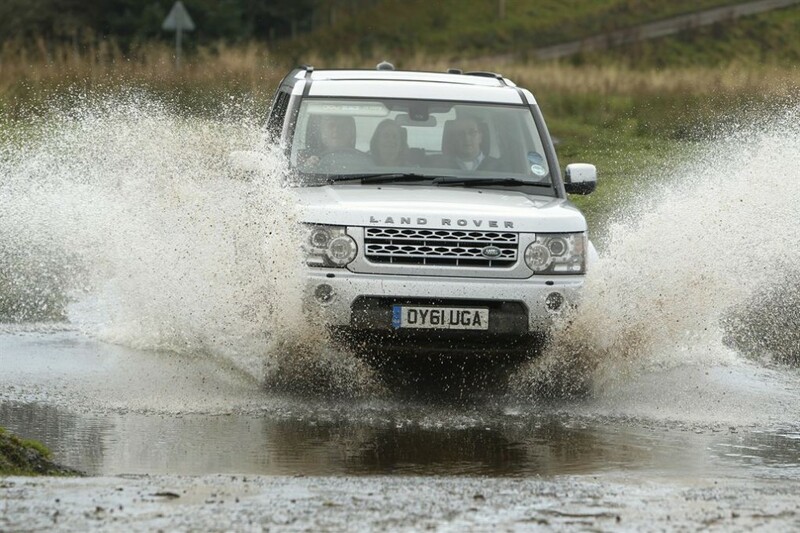 Our silver Disco is just the way I like it – without bling chrome wheels, blacked out windows and any other nonsense. When was the last time you saw one like that I wonder?! We took an Aston Martin out on the track, fantastic fun and Plato is a true gent. Which would I prefer to drive home? Well, I don’t think my dog would like anything more than the Land Rover. Jeremy I found a little bit of the ocean in Wiltshire yesterday that almost outshone the Pacific blue paint job on our Golf. The sleepy village of Ashmore, near Salisbury, has been cleaning up it duckpond and as a result, the water has turned a lovely shade of Mediterranean blue. It was such a bright blue that I completely forgot to take a photo with the car beside it. I spent the morning walking with Anna Chancellor – Duckface from Four Weddings and a Funeral – for a feature for the Financial Times. We had a two-car convoy through sunny countryside, which ground to halt as we came face-to-face with another Golf travelling towards us. What she needed, of course, was our new, Mk VII Golf because it’s equipped with VW‘s optional touchscreen sat ‘nag’ system (£1,135) and rear view camera (£165). 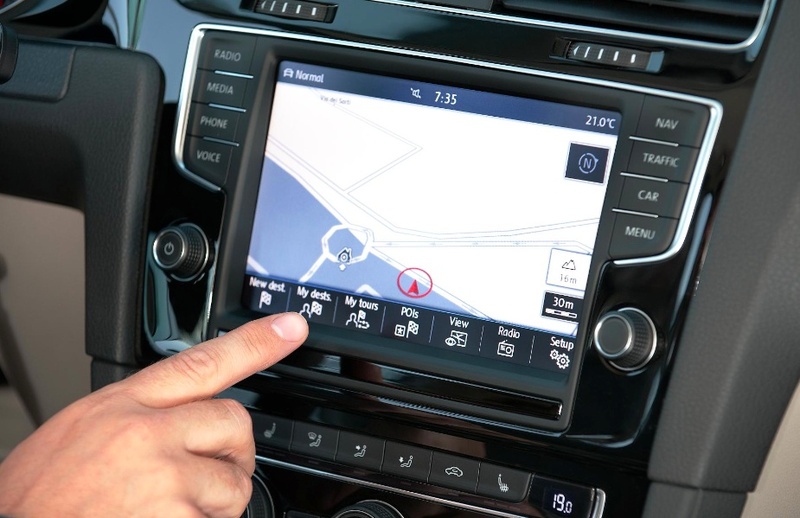 The 8-inch screen projects what is behind the car when you engage reverse gear, with track lines showing where the car is heading. I have to say, it does take some getting used to but for narrow Wiltshire lanes and Waitrose car park, it’s invaluable. I’m still loving the Golf. The TDI is still returning 51.3mpg for everyday driving, which includes being pushed quite hard on A-roads and ‘sport’ mode being set on the gearbox. I can’t remember the last time I drove a car and achieved over 50mpg! Jeremy You might imagine an actress who has starred in films like Brassed Off, Sirens and Hear My Song would be used to climbing in to luxurious limos like CarCouture’s XJ. 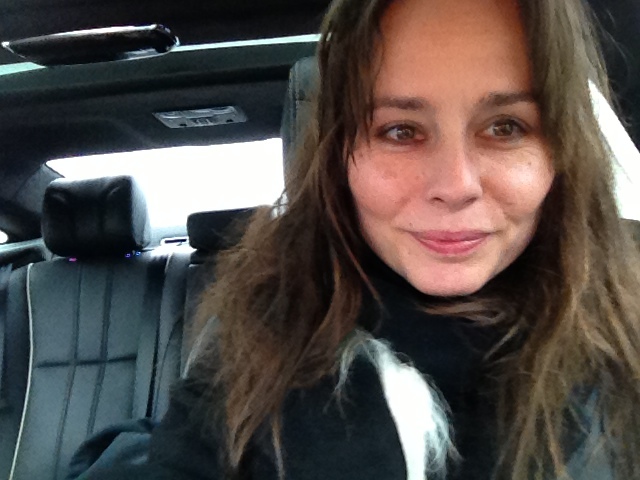 However, Tara Fitzgerald loves her old Volvo estate and admits to us that she hasn’t been in anything quite as swanky as the Jaguar in years. I collected Tara from Milton Keynes, where she is currently staring in an RSC production of The Winter’s Tale. We are supposed to be walking and talking in the countryside near Silverstone, for a feature in the Financial Times. Then it started raining and didn’t stop. I show her the XJ’s massaging heated seat button and ask if she likes the car. 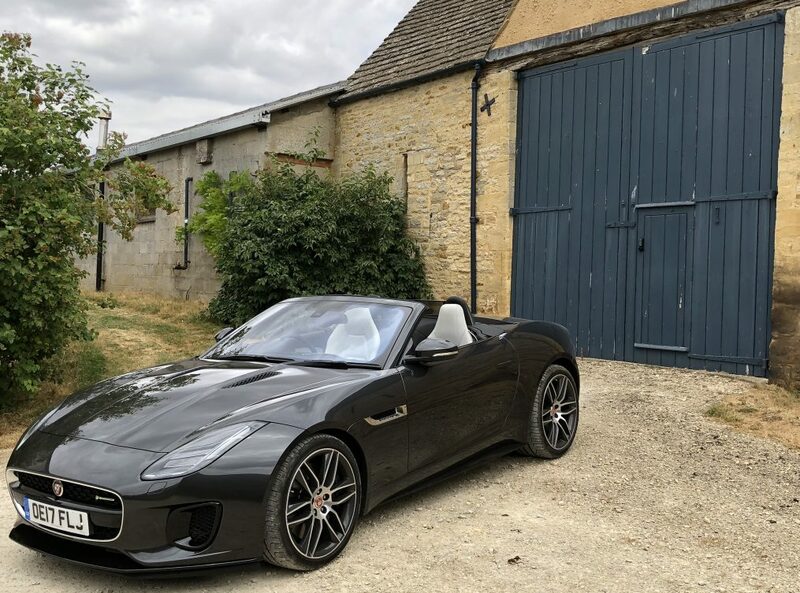 “It’s incredibly plush but when I think of a Jaguar, I have a certain image in my mind and it isn’t shaped like this car.